The SIDC was formed in 2015 with event expansion in mind. Not only did we wish to grow the size of our event, but also to increase its ability to improve our community’s social safety net. 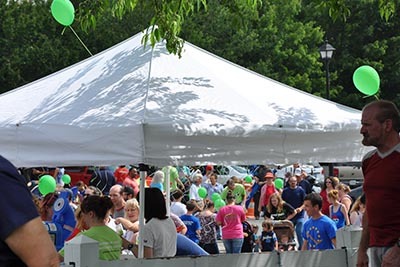 To that end, the SIDC offers free space to local civic and service organizations, charitable groups, non-profits, community causes, benefits and faith-based organization to allow them to fundraise and raise awareness for their respective causes. To date, we have assisted scores of charities in furthering their missions and we look forward to increasing this assistance in the future. Documenting event costs and benefits. Educating the public on the committee’s efforts. Demonstrating to our donors and sponsors that we are good stewards of the resources they have entrusted to us.